Reggae Soundsystem 45! is a new stunning deluxe 500 page flexibound book that features over 1000 full size record label 45 rpm single designs that span the history of reggae music. 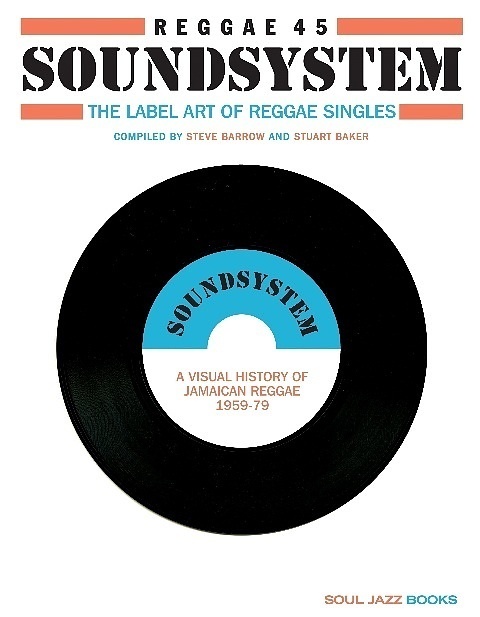 Reggae 45 Soundsystem is released to coincide with the publication of a second large format hardback 12x12" book, Reggae Soundsystem which features original album cover art of reggae, also published by Soul Jazz Books.